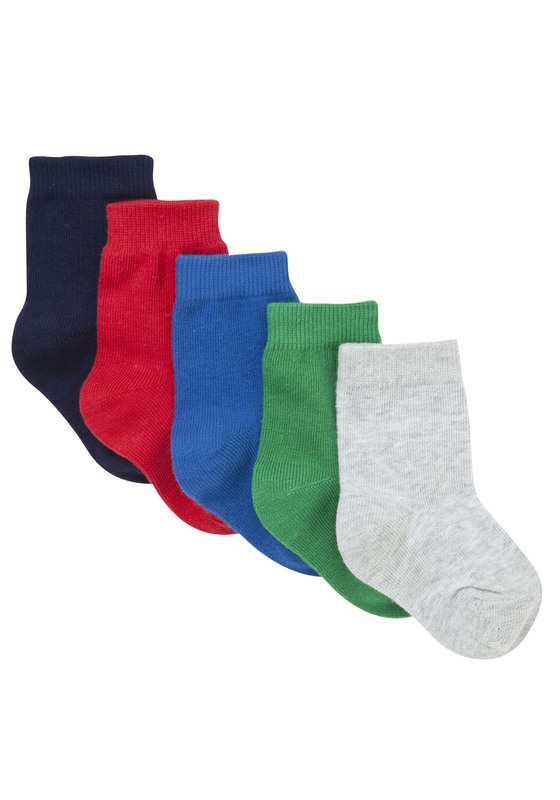 Are you looking for boys clothes at affordable prices? Great quality, wash up well and look great on? Maxwell has just turned 18 months and has been needing some new summer clothes which are suitable for day to day wear. I always think clothing says a lot about a persons personality and always makes a impression when you meet people. I like Maxwell to dress smart. Maxwell recently went to A. Rachel's house whilst I was away at Britmums, so he needed some day outfits and nightwear that would make him look his best whilst visiting. I wanted to buy him something which would be of good quality however I did not want to spend much. 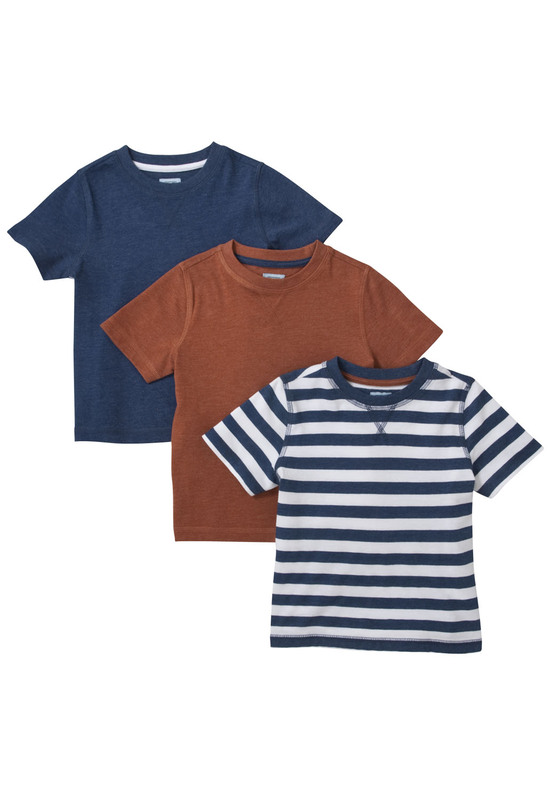 I came across Tesco's F&F range for children and I was impressed with the ranges of clothing they did for boys. There is a lot to choose from and all the clothing varied in ranges of prices which made it affordable for everyone. 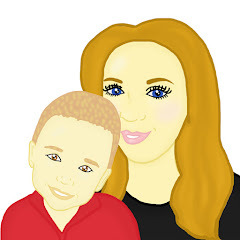 I picked 2 outfits and a set of Pj's for Maxwell and it came to the bargain price of £30. The first outfit I chose was the Blue F&F Roll-Up Lightweight Trousers teamed with a F&F plain brown T shirt. When Maxwell had this outfit on, he looked really summery. 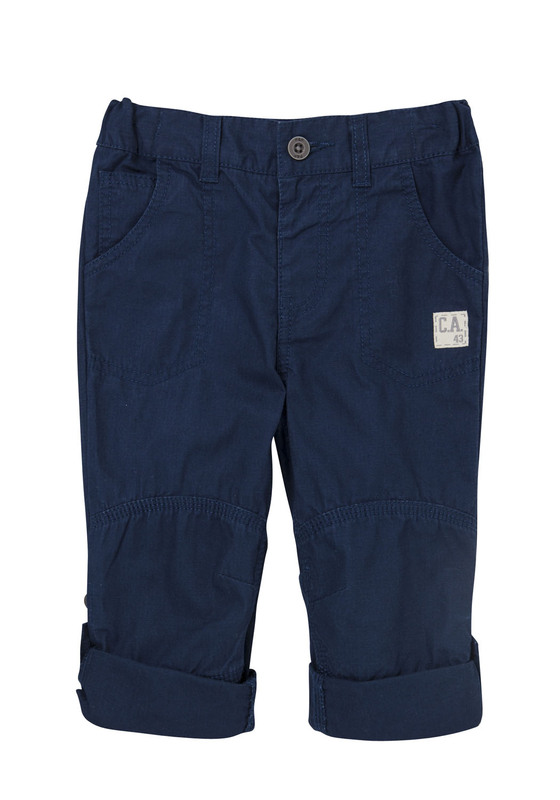 The trousers are lightweight and would be great for Maxwell to wear around the house or whilst playing outside. The trousers can be worn full length or rolled-up with button fastening tabs and they are adjustable at the waist. Maxwell looked very grown up in this outfit. I then went on to team the F&F Slim Leg Chinos with a F&F Blue T Shirt. 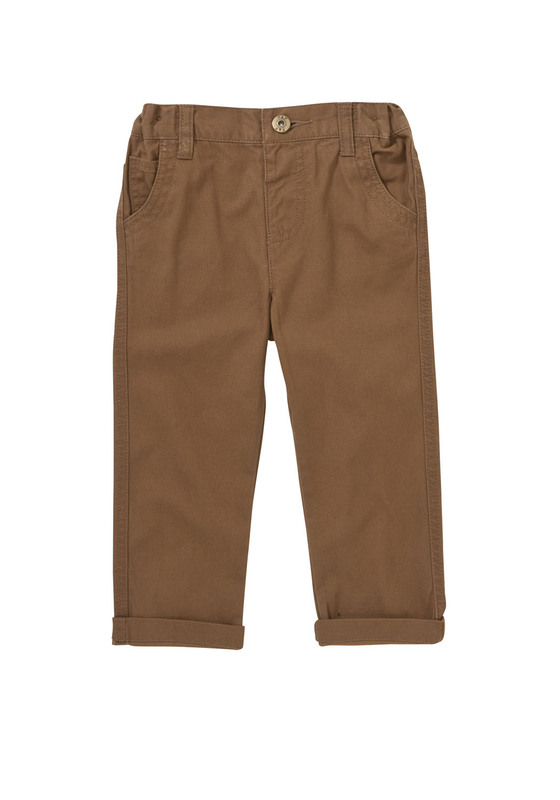 The chinos have turn-up cuffs and are adjustable, which is perfect as they are a little too long for Maxwell at the moment. The chinos also feature an elasticated waistband which gives them the perfect fit. This outfit makes Maxwell look smart and is perfect for when he's out and about. Bedtime is a important time for Maxwell. I like to think he is always comfortable and I worry in the summer he may overheat however I managed to purchase a 2 pack of PJ's which featured shorts and t shirt which keeps him cool at night. The PJ'S feature a friendly robot designs and colourful stripes. I love Maxwell in bright colours so these are a bedtime essential. I have so far managed to wash all the clothes and I can say that they wash up well. I always worry that the colour of the trousers will fade however I can say so far they have stayed the correct colour. I also worry that the PJs may misshape when washed but again I was proved wrong and they are still in their original shape. Awww he's a little cutie. We buy clothing from Tesco too as they are reasonably priced and that way I'm not too upset if they get marks on them.